Although Vancouver might not be a name synonymous with romance, the city has a great deal to offer couples in search of a romantic getaway. From sunset viewing at Third Beach to a mountaintop meal at The Observatory, Vancouver can take a couples' getaway and make it into an unforgettable romantic retreat. 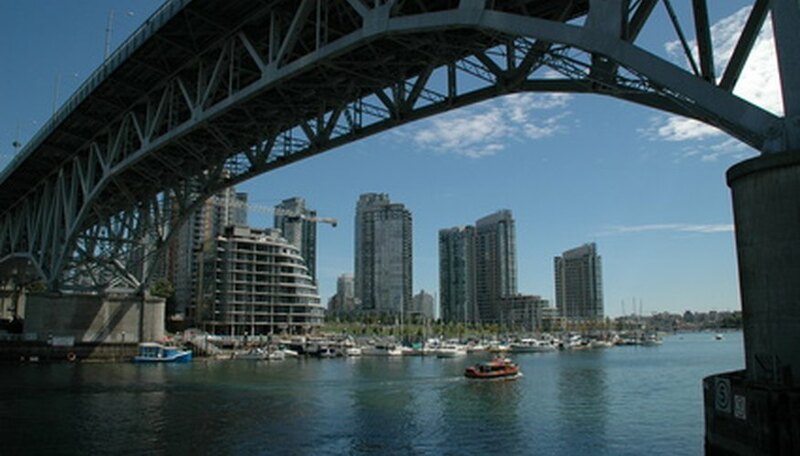 Vancouver is a city with both modern and rustic qualities. The Vancouver area has no shortage of amazing views. 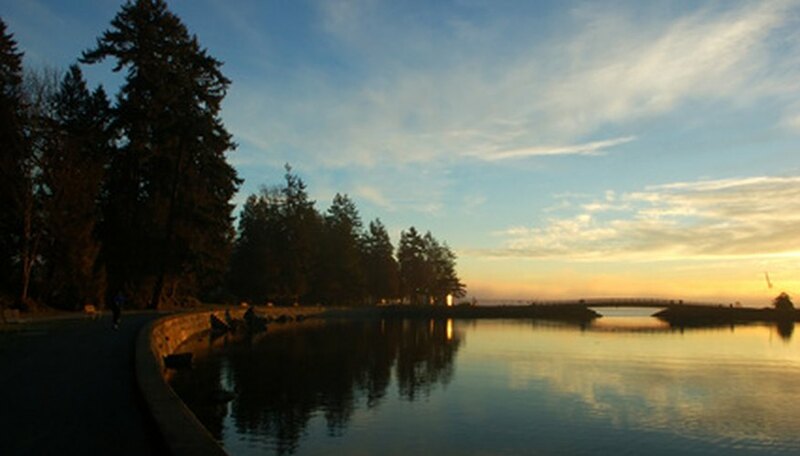 The heavily wooded open space around Vancouver inspired the designation of numerous parks within the city limits, including Stanley Park, which is one of the largest urban parks in North America. Stanley Park is renowned for its amazing sunset views, which are very popular with couples young and old. The best romantic spot for sunset viewing is at Third Beach in Stanley Park, which is shielded from the city by thick woods, with numerous secluded nooks for you and your date. Exploring Vancouver as a couple can be a romantic experience, especially on a private horse-drawn carriage. 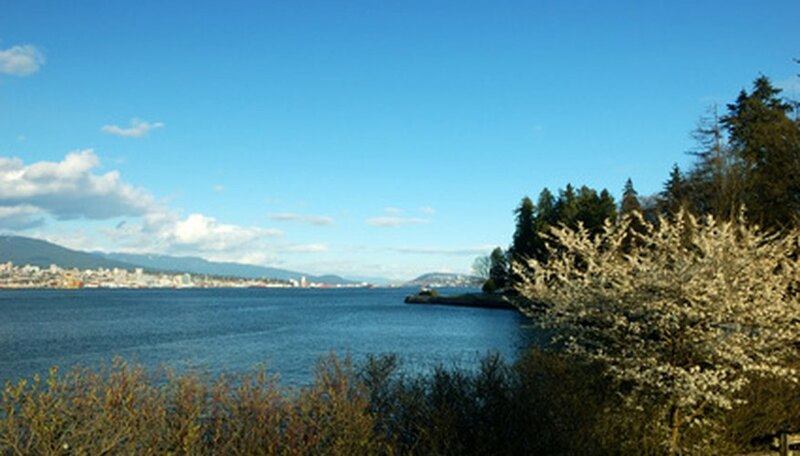 Stanley Park Tours offers daytime and nighttime carriage tours around the woods, water and gardens of the park, including important sites such as Deadman's Island, Vancouver Harbor, the Coastal Red Cedar Forest and the Rose Garden. Group or private carriages are available. The Observatory at Grouse Mountain is a fine-dining restaurant located on the peak of Grouse Mountain, at 3,700 feet above sea level, overlooking the city of Vancouver. The view from the restaurant at night is spectacular, with the twinkling lights of the city spread out below. It is an ideal location for a romantic dinner, with the view, the ambiance and the award-winning cuisine. There are many romantic hotels in Vancouver, but perhaps the most well-known is the Wedgewood Hotel and Spa in Robson Square, the cosmopolitan heart of the city. Guestrooms overlook the fountains and gardens of the Square, and are decorated with opulent antique furnishings, original artwork and an abundance of fresh flowers. Suites at the Wedgewood have fireplaces and garden terraces, as well as complimentary bathrobes and slippers. Meals at the Wedgewood are offered at the fine-dining restaurant, Bacchus, or you can order room for privacy. A couples' retreat at the hotel spa can be a great bonding experience, with features such as the Chocolat Vanilla Decadent body treatment. Degnan, David. "Romantic Things to Do in Vancouver." Dating Tips - Match.com, https://datingtips.match.com/romantic-things-do-vancouver-6368489.html. 27 April 2015.